Aaaaah. The glorious postpartum body. 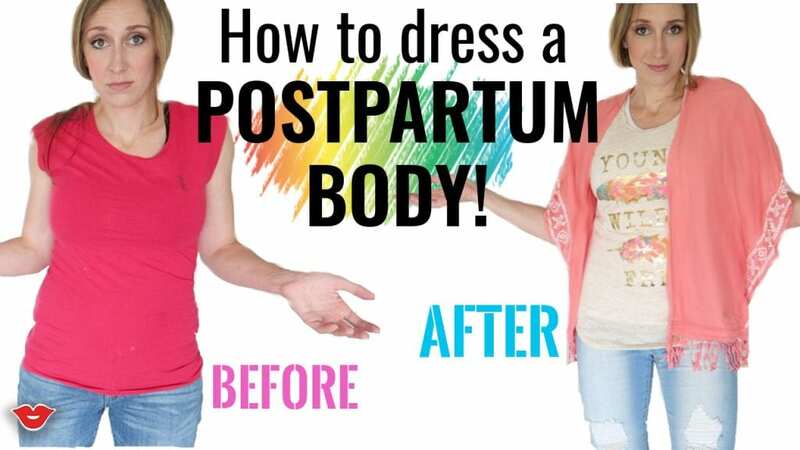 As if it isn't enough growing and birthing a human, but we then have to figure out how to dress the awkward postpartum body in a flattering way without breaking the bank. But how?? When your size changes almost weekly, and you're not big enough for maternity clothes, but not small enough for your own clothes. #FirstWorldProblems, but problems nonetheless! I recently went on a bit of a shopping haul and found a whole stack of (cheap!) 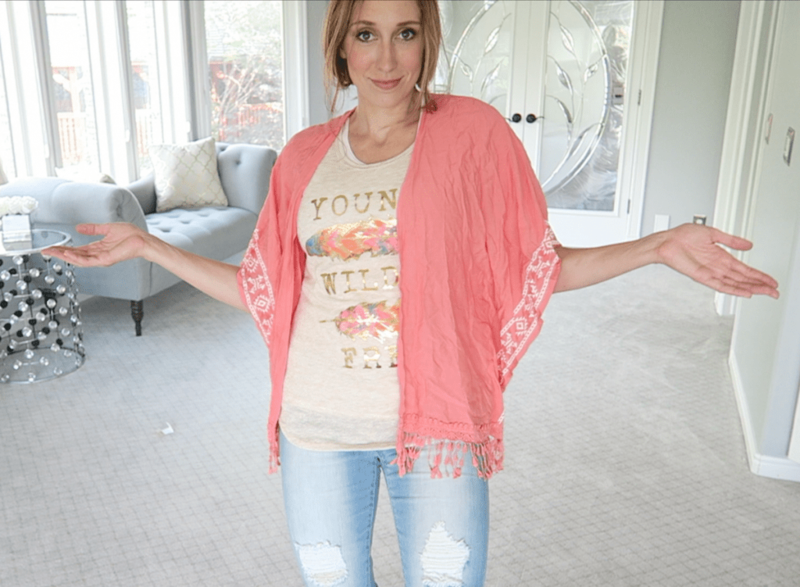 clothes that fit and flatter my body (aka hides all my lumps and bumps), and since many of you have been asking about my clothes lately, I decided to do a video on it for my Millennial Moms video this week! Pssst while you're at it, don't forget to subscribe to my own FunCheapOrFree YouTube Channel too, where I share weekly vlogs and all sorts of other goodness. 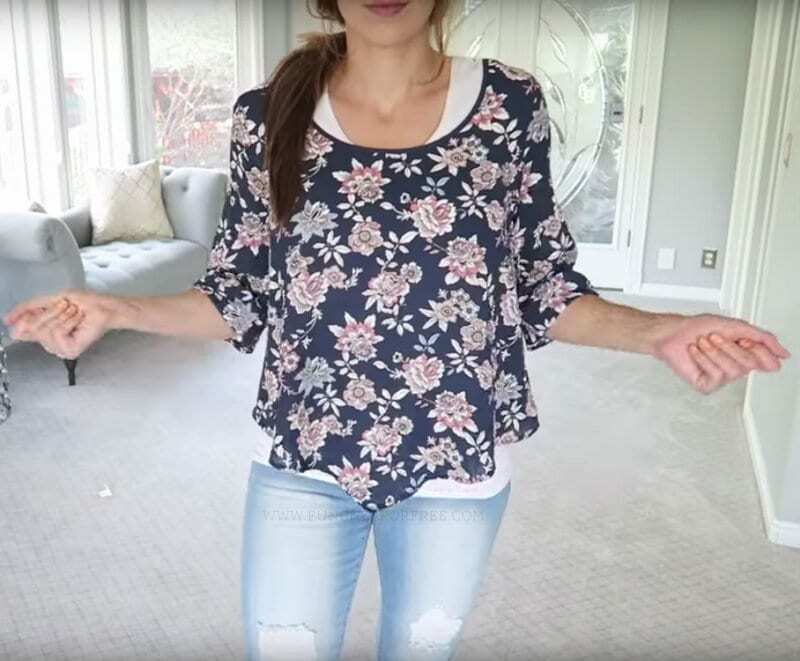 How to Dress a Postpartum Body: My Affordable Shopping Haul! Don't try to squeeze into your old clothes. You birthed a human, for heaven's sake! It will take some time to get back down “to size”. But in all reality, the truth is that your body will most likely never be the same again. So don't try to dress for your OLD body, dress your NEW body and embrace your new size and numbers. Don't try to squeeze into to stuff that's too small thinking “well as soon as I lose that final 15, I'll fit better into this.” Don't do that to yourself! Embrace the size you are NOW, dress accordingly, and if you lose 15 pounds then there's a bonus surprise! Don't emphasize your problem areas, HIDE THEM! High-waisted jeans with flattering stretch are the way to go. Leggings are FABULOUS! Just be sure to cover your booty with a long tunic, tank, or shirt. 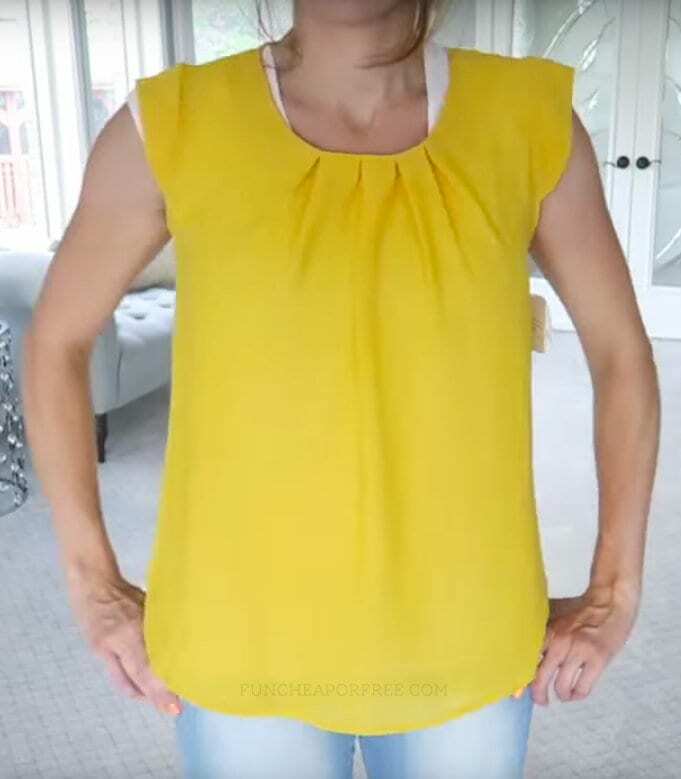 Wearing a stretchy shirts under everything helps smooth you out. Layers, layers, layers! Throwing a lightweight vest, sweater, or poncho/kimono over a simple t-shirt makes you look more put together. Hope those tips help! Does anyone else struggle with dressing their postpartum body too? What have you found helps? Let me know in the comments below. Thanks! Where’d you get the stretchy tee? I got them at Costco! But so many people have asked I have reached out to the manufacturer to see if they will offer us a deal since Costco no longer carries them. I’ll keep you posted!! I bought them at Costco but we’ve reached out to the manufacturer to see if they will offer us a deal! So stay tuned and be sure to follow Instagram (@FunCheapORFree) because I’ll for sure announce it on there! I really appreciate this post – good ideas! I’m wondering, how do you breastfeed with all those layers?! That’s something I’m struggling with currently. The only way I can do it is to lift all my layers up (as opposed to pulling down on my neckline) and using my nursing cover! BombShelterBaby.com. Shameless plug, but that’s literally the only way I can do it!